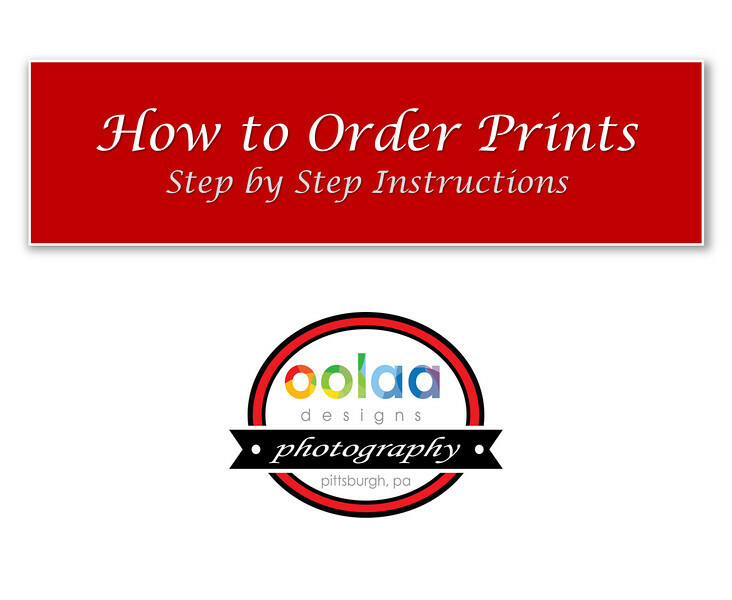 Below is a tutorial on ordering prints from the website. Use the arrows to the right and left to navigate through steps. Click the double arrows in the lower right to view larger. If you have difficulty placing an order, feel free to Contact Us.